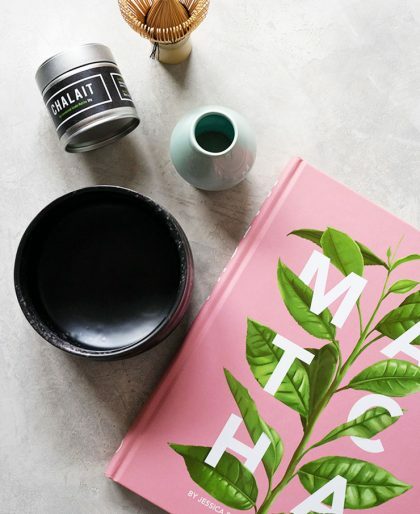 Do you love matcha? I LOVE matcha. (Not a big surprise.) 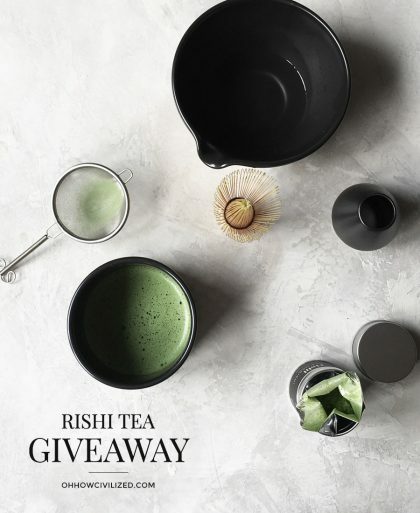 Thanks to Rishi Tea, I’m giving away this beautiful matcha set. 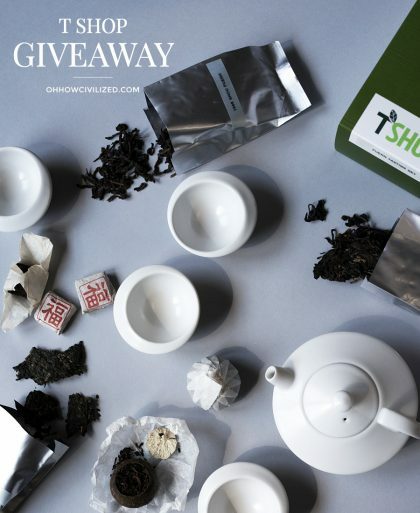 This giveaway is for every single person that wants to give puerh tea a try (and everyone that already loves puerh). 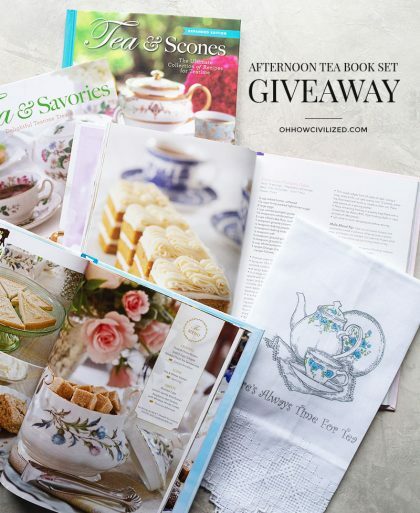 You don’t even know how giddy I was when I got my hands on this giveaway set. 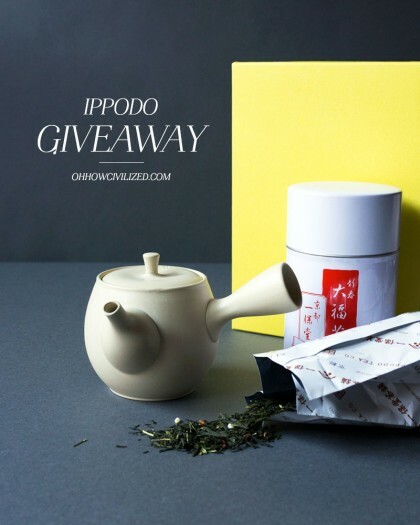 The Yakishime Kyusu Teapot from Ippodo Tea is simply gorgeous. It’s time!!! 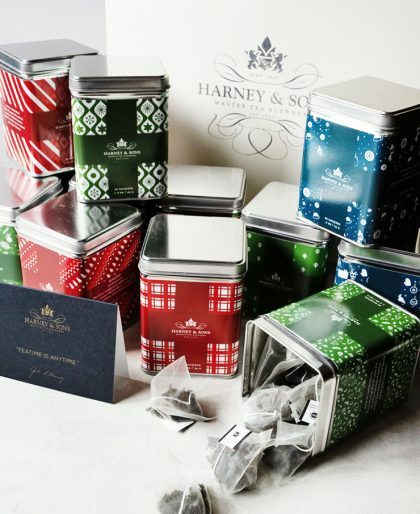 Yup, it’s holiday giveaway time! 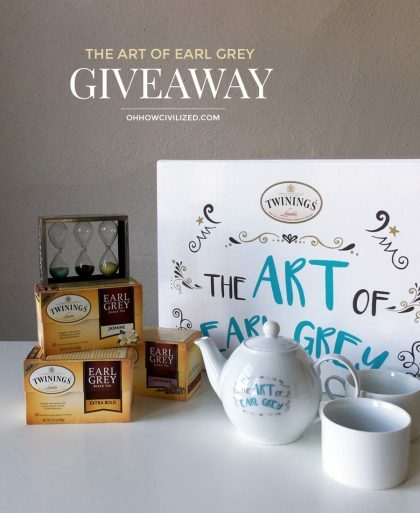 We’re starting off with this fantastic prize pack of everything you see here from Art of Tea. 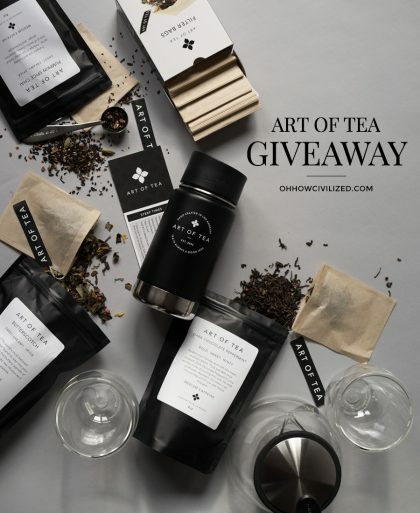 I partnered with the lovely folks at Art of Tea and selected tea and teaware that’s perfect for the season. 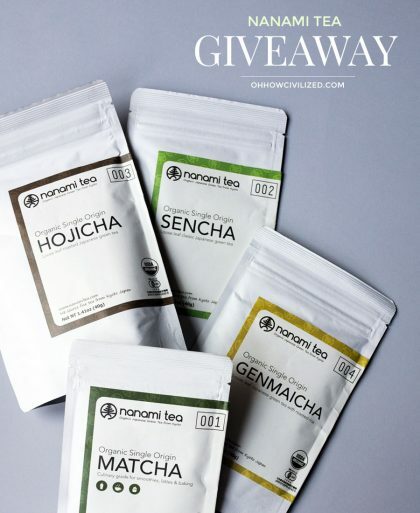 If you’ve been wanting to try Japanese green tea and wasn’t sure where to start, this giveaway is for you. 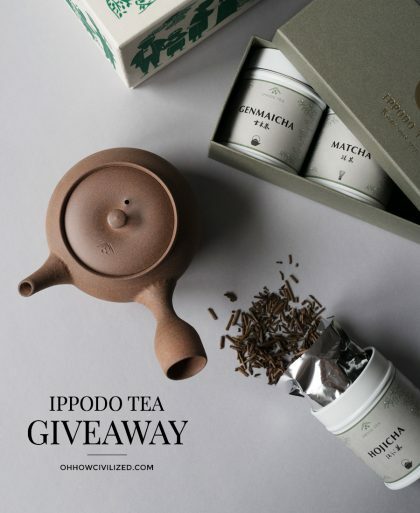 Nanami Tea is a single estate (their own tea farm in Uji, Kyoto) organic green tea company and they’re giving away to three, yes, three!, lucky winners a set of Japan’s most popular green teas. I’m in Florida and this is the first time I didn’t have a winter. Instead of coats, I wore shorts. Instead snow-covered Central Park, it was sand-covered beach. 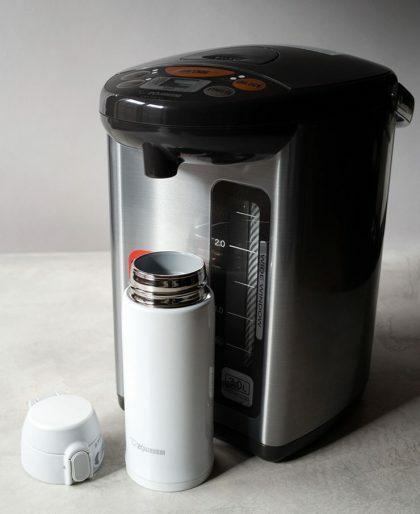 And here we are on Day 5 of our holiday giveaway series. 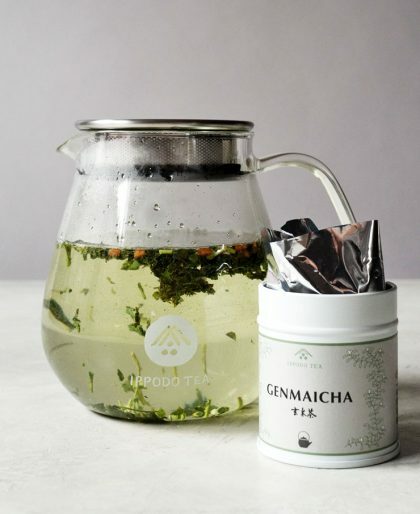 This is for those that love genmaicha and Japanese tea in general.